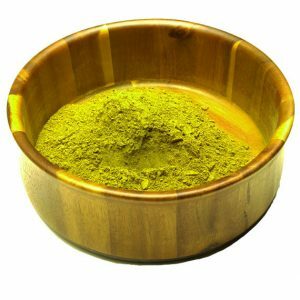 White Horned Leaf Maeng Da Kratom is one of the most energetic white strains we carry. This strain gets its name because off the horn shape that appears on the leaf. 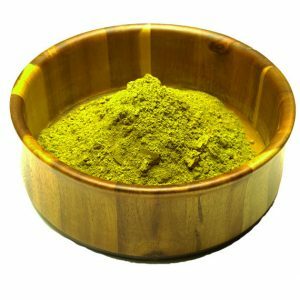 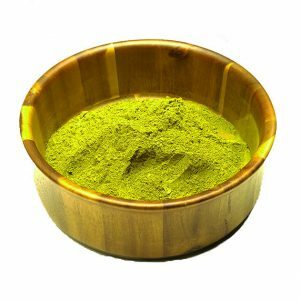 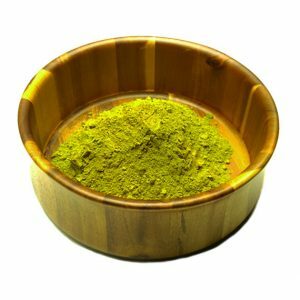 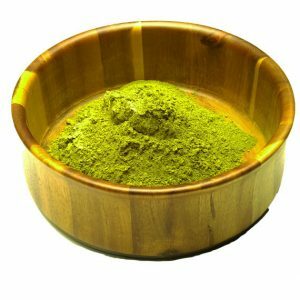 All horned leaf Kratom strains are rare, which makes this white strain of Kratom very sought after.